Hitman fans, rejoice! IO Interactive on Wednesday revealed it has partnered with Warner Bros. to re-release the 2016 episodic stealth game Hitman. 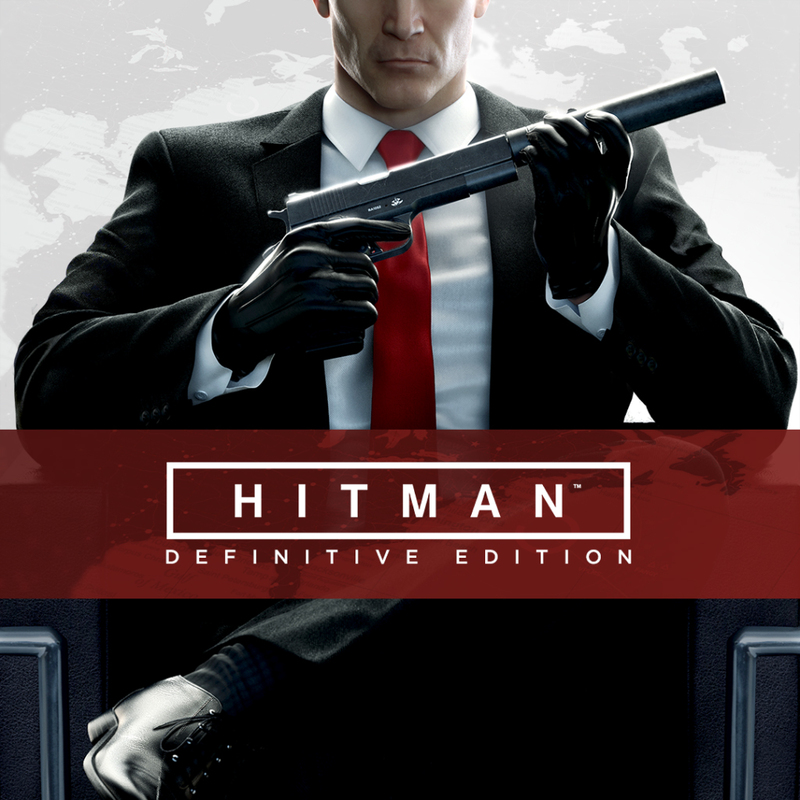 The new game, dubbed Hitman: Definitive Edition, is scheduled to arrive exclusively on store shelves on May 15 for Xbox One and PlayStation 4. It’ll feature all episodes and locations from Season One as well as all Game of the Year Edition content including the Patient Zero bonus campaign, the Blood Money skin pack and the summer bonus missions. There’s also a new outfit bundle to celebrate the game’s launch and the studio’s 20th anniversary. IO Interactive says the Anniversary Outfit Bundle was inspired by the games they’ve made over the years including Freedom Fighters, Kane & Lynch and Mini Ninjas. It’ll be available to purchase later this year on digital platforms, we’re told. Worth noting is the fact that Eurogamer is reporting that not all content will come bundled on the physical retail disc(s). Citing Warner Bros. as the source, the site says you’ll need to download much of the extra content from the web – between 12GB and 24GB, to be exact, depending on your platform. Pricing for the new game wasn’t mentioned in today’s announcement.